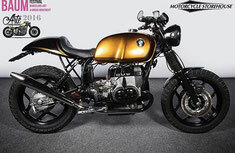 Bmw Custombike - ccr-maurers Webseite! 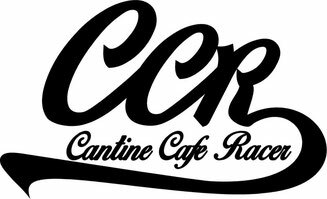 CCR Cantine Cafe Racer Sarl from Switzerland is specialized to modify, design and build motor-bikes. 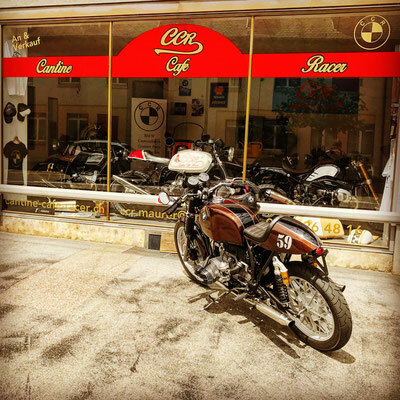 In close collaboration with our clients we form a concept to modify the bikes and implement it successfully. 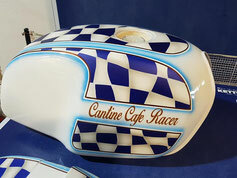 The result is an individual produced motor-bike especially for the client - one of a kind! Each bike will be proved by ourselves. We have different basic bikes on stock, which can be used for a modification. 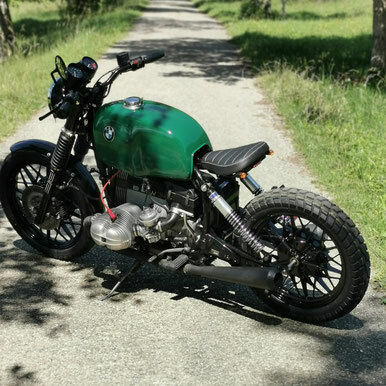 It`s also possible to bring your own bike for the modification.